These cats originated in Montana in 1987 and have unique curly coats. Selkirk Rex cats are muscular with a rectangular body and long legs. They have round heads with a flat space between the ears. The eyes are big and round with a sweet expression. The dense coat, which consists of 3 layers, can be short or long and come in a variety of colors. It is soft with loose, natural curls. The curliest spots include the stomach, neck and flanks. Kittens born with the dominant curly gene can be identified by their curly whiskers, a trait they keep into adulthood. 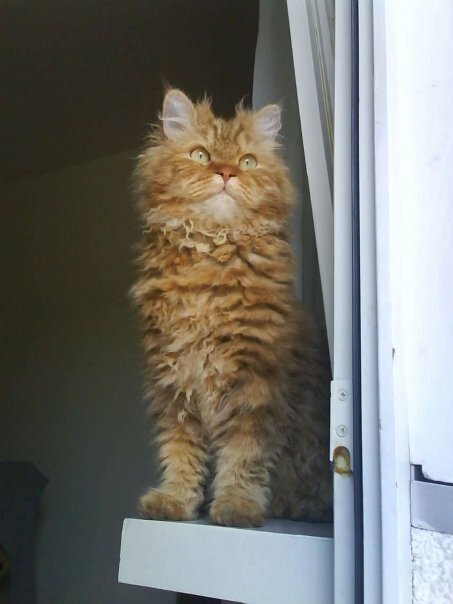 The Selkirk Rex breed originated in Montana in 1987. A cat gave birth to a litter of 5 kittens, and 1 kitten had different characteristics from the rest. The kitten was given to Jeri Newman, a Persian breeder, who named her Miss DePesto. Newman chose the name because the kitten pestered humans when she wanted attention. Newman later mated Miss DePesto with one of her Persians, a black male named Ch. Photo Finish of Deekay. 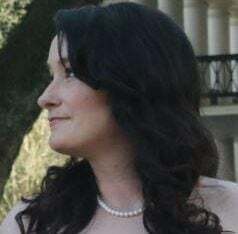 The resulting litter contained 6 kittens, 3 of whom had Miss DePesto’s signature curl — evidence that the gene for the curl was dominant and that it was different from the recessive gene found in the Cornish Rex and Devon Rex. The Cat Fanciers’ Association (CFA) added the breed to its Miscellaneous Class in 1992. The International Cat Association had added the breed to its New Breed program earlier in 1990 and later awarded the breed full championship recognition in 1994. Loving, patient and playful is how people describe their Selkirk Rex friends. The cats are also known for demanding attention, but they are generally relaxed and laid-back. They are good with children and also tolerant of being handled and held. MEDIUM: They are playful but will sleep a lot, as most cats do. Their long legs require areas in which the cats can jump, bound and leap, so consider getting your Selkirk Rex a tower to stimulate their body and mind. You should keep your Selkirk Rex indoors. The breed’s easygoing personality makes these cats easy prey for thieves, plus it’s important to consider other dangers, such as disease or being struck by a car. LOW: Although you should expect to do routine grooming such as nail trimming and cleaning the ears, the coat won’t need much maintenance. When it comes to hygiene, keep the litter box as clean as possible every day — the Selkirk Rex is no different from other cats who constantly clean themselves. LOW: Selkirk Rex cats are generally healthy with no notable genetic health conditions. However, they are susceptible to common ailments that affect all cats, such as kidney problems. 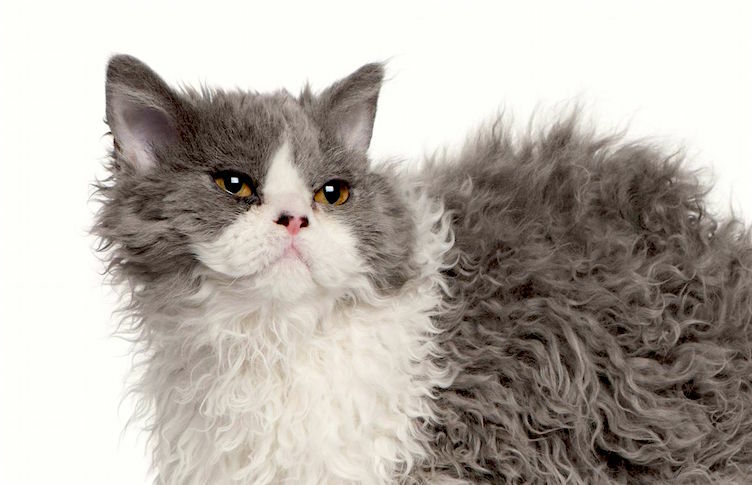 In an online search, we found only 5 available Selkirk Rex cats — purebred and mixed breeds. Given that so few are available for adoption, you may want to check with local shelters and rescues first. If you contact a breeder, be aware that kitten mills do exist. Keep your eyes open for signs that the cats and kittens are not receiving proper care.